Why is Google making a big push towards mobile advertising? As of last November (2011), there were an estimated 1.2 billion mobile users in the world (Source: International Telecom Union). According to ComScore (via TechCrunch), about 80% of mobile media is consumed using mobile apps. With those kinds of numbers, it’s pretty clear why mobile advertising would be important to Google. As a marketing agency, it’s important to us, too. 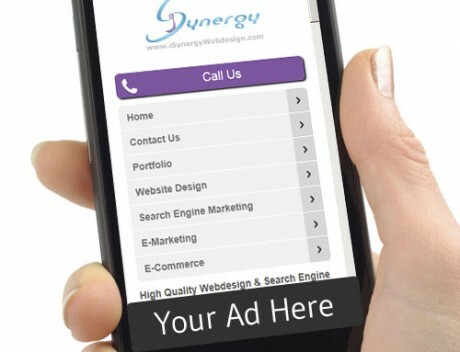 With the growth of the smart phone market, local businesses are starting to reap the benefits of mobile advertising. Roy’s Restaurant is one such success. By utilizing Google’s click-to-call phone numbers in local ads on mobile devices and hyperlocal advertising, Roy’s has been able to achieve an astounding 800% on ROI by focusing solely on mobile advertising.